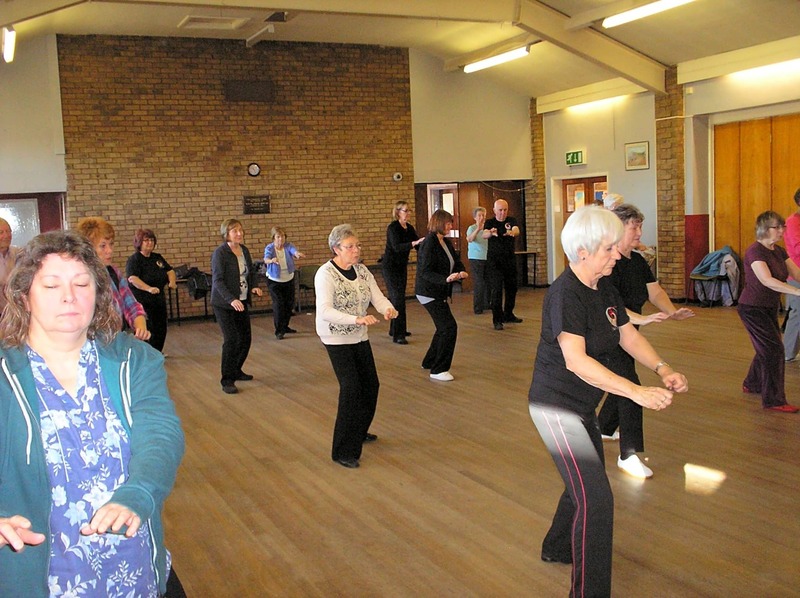 With slow circular movements, the low impact routines of Chen Style Tai Chi were developed to coordinate the whole body, improving flexibility and joint strength, reducing stress and enhancing general fitness. 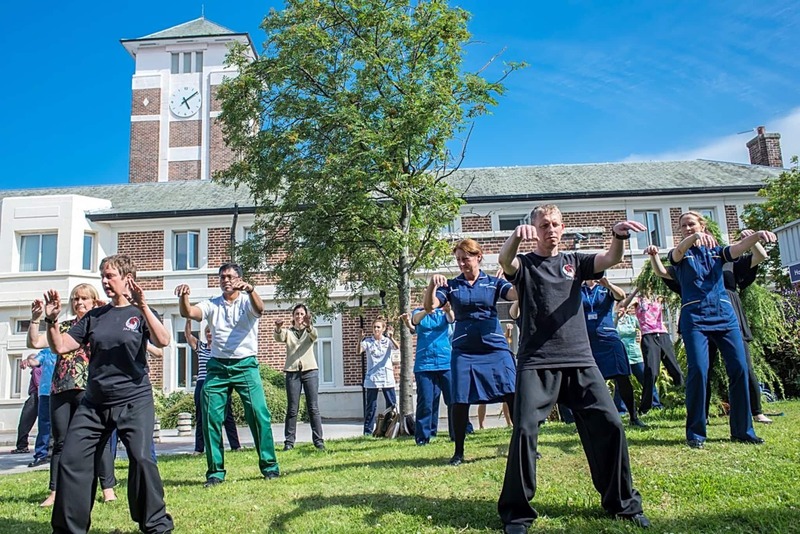 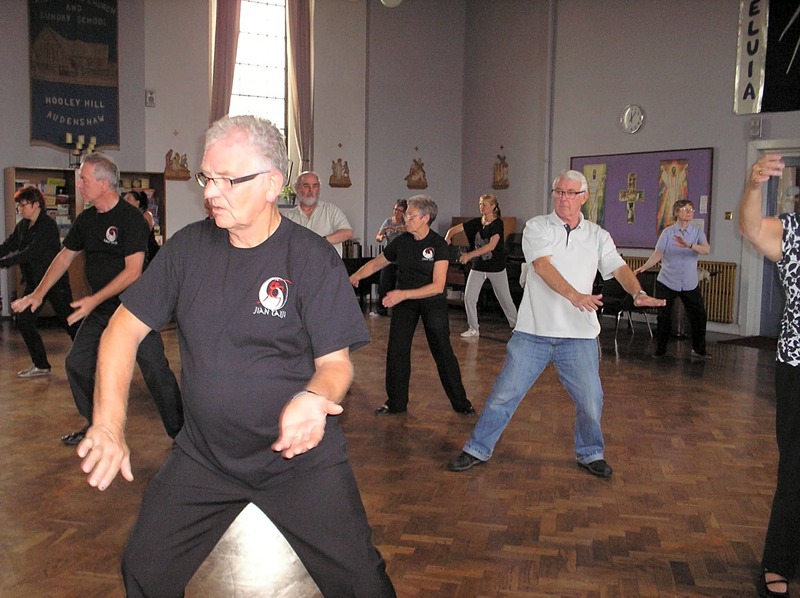 With Chen Tai Chi classes available in Manchester, Stockport and Tameside we ensure that the benefits to health, well-being and martial arts, are taught in a relaxed and supportive atmosphere. 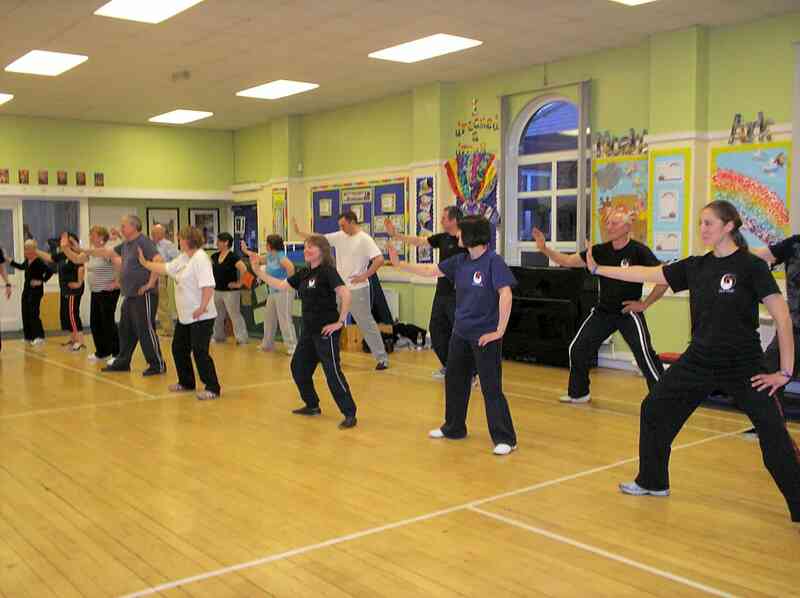 Our classes offer step by step instruction covering all aspects of the Chen family syllabus ranging from foundation skills, qigong, silk reeling exercises and open hand forms to more advanced weapons forms and push hands. 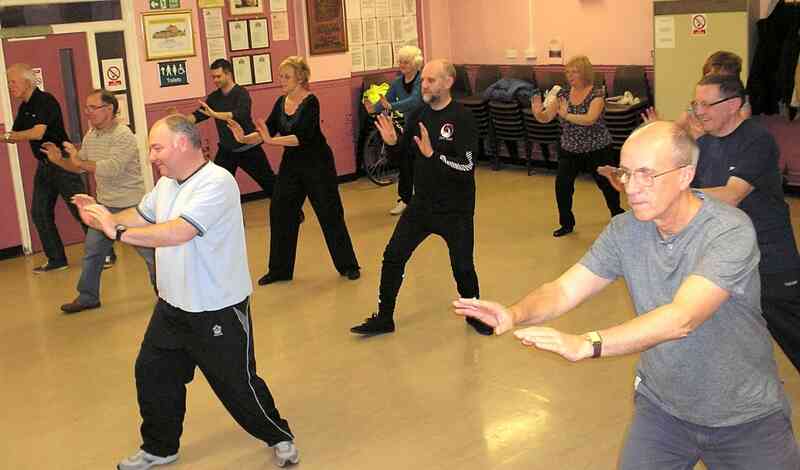 Beginners are welcome at any time as at Jian Taiji classes there are 2 fully qualified instructors, Ian and Janet, who have been exclusively studying Chen Tai Chi since 1996. 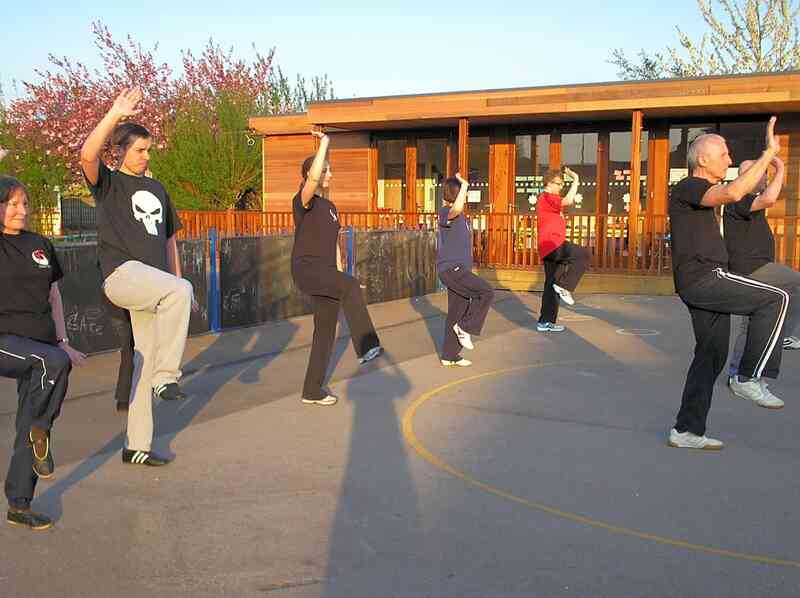 Our extensive experience means we offer progressive learning to improve each students individual level of ability regardless of age or fitness.